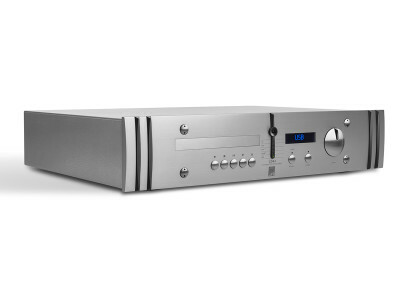 ATC announced its new CDA 2 MkII CD/DAC Preamp, which represents a re-engineering of its predecessor in all the key performance areas. 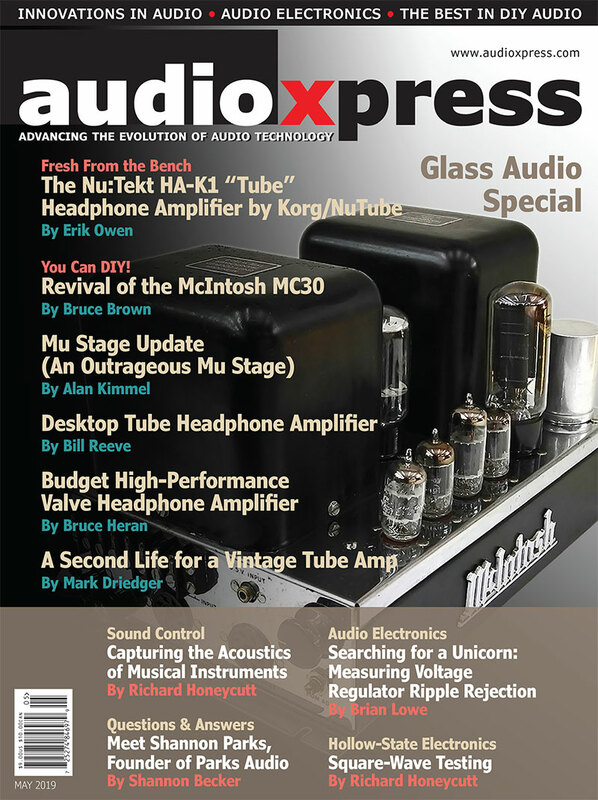 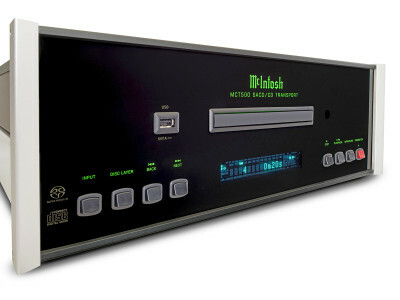 Developed as the ideal partner for ATC’s latest P2 power amplifier and active speaker designs, the Mk2 combines convenient USB access to high-resolution music streaming with an upgraded CD transport and DAC board, dedicated headphone amplification, expanded input choices and analogue circuits redesigned to deliver an extremely wide and flat frequency response with very low distortion. 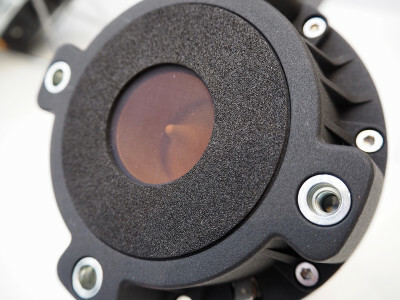 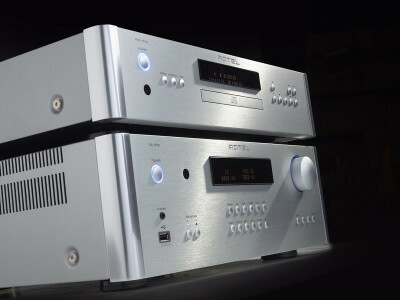 For over half a century, Rotel has been manufacturing award winning hi-fi components that set new levels of audio performance within and often above its class. 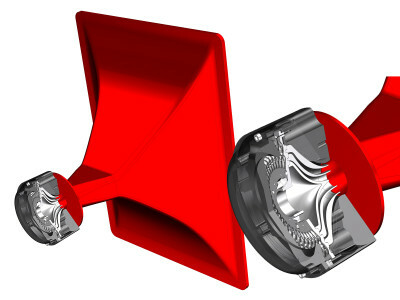 That tradition continues with the latest introduction of three new stereo components as part of the 15 Series. 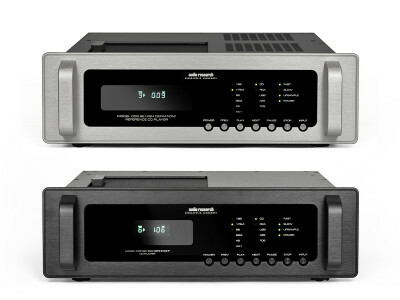 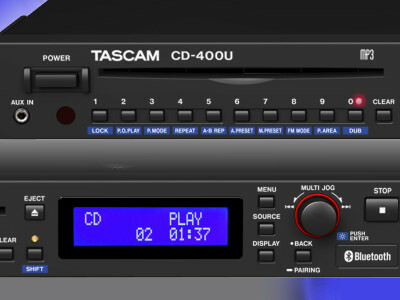 These include the new RA-1572 Integrated Amplifier, RC-1572 Stereo PreAmplifier, and RCD-1572 CD Player, all designed with upgraded connectivity options. 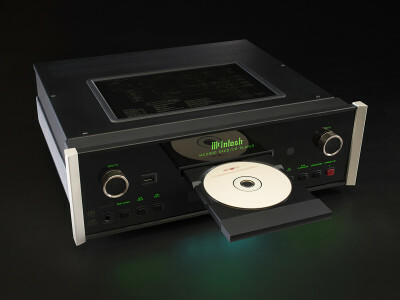 Bryston has announced the introduction of the BCD-3 CD player. 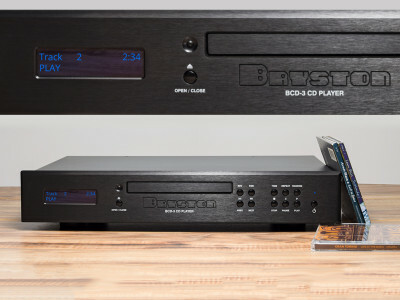 The BCD-3 joins the highly successful family of digital products in the Bryston lineup, including the award-winning BDA-3 DAC (Digital to Analog Converter). 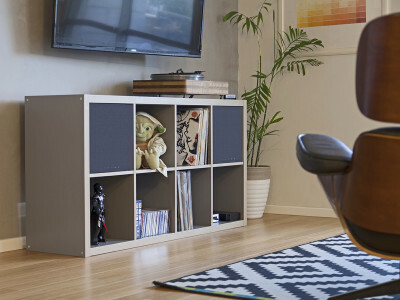 The BCD-3 serves a community of consumers loyal to the CD format seeking superior sound and build quality. 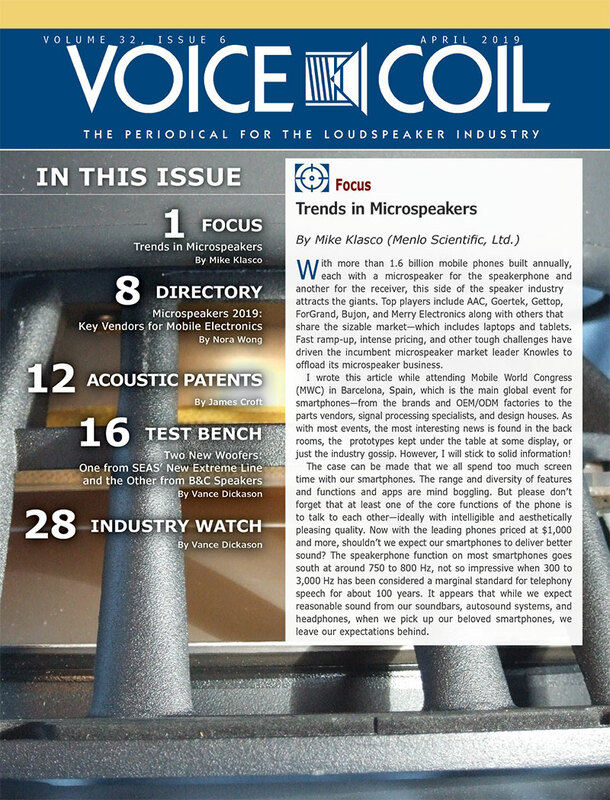 The BCD-3 is expected to begin shipping to authorized Bryston dealers in December, 2016 with an MSRP of $3495. 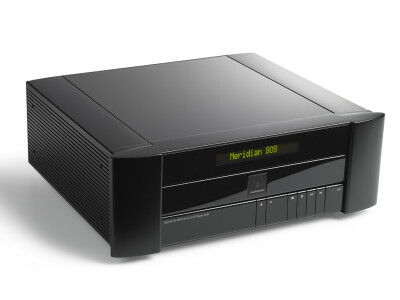 Meridian has introduced the latest generation of the 808 source player, part of its 800 Reference Series, specifically developed to render the very best sound from Compact Disc and network audio. 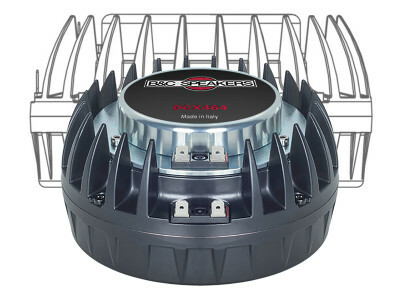 The new 808v6 now decodes Master Quality Authenticated (MQA) sources and features upgraded S/PDIF and USB Receivers.